Jason is the principle of the Columbia, Missouri office and co-owns the Chesterfield, Missouri office. Jason holds a Series 65 Uniform Investment Advisor license, which qualifies him to serve as an Investment Advisor Representative. This designation holds the bearer to a fiduciary commitment to the client, assuring that all recommendations are made in the best interest of the client, with the responsibility to have full transparency in all dealings. He also maintains Life and Health licenses in numerous states. Jason has the steadfast, unbending belief that one person can make a difference in the world. This belief is reflected in the focused, proactive and logical approach he takes with clients. Jason works to mitigate much of the risk clients face in retirement as they transition from the accumulation phase of their financial lives into the distribution phase. He has built his practice on understanding how taxes may affect his clients, both now and in the future. An educator at heart, Jason is a faculty member at the University of Missouri’s OSHER Learning Institute, St. Charles Community College and St. Louis Community College. 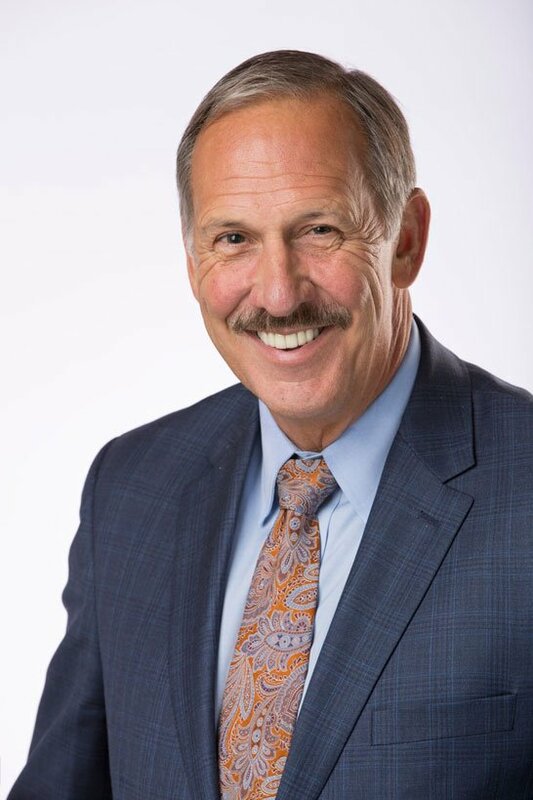 He is a member of the National Ethics Association, serves on the advisory board for the Better Business Bureau and works to support numerous philanthropic organizations. Jason and his wife, Kimetha, a family medicine physician, live in Columbia on a beautiful ten-acre ranch with their horses and their dog Romeo, the company Chief Dog Officer (CDO). They greatly enjoy sailing, international travel and visit a new country every year. Carpe Diem!